Following the order presented in the summary statements, the next set of volunteer batteries came from Iowa, Kentucky, and Kansas. Yes, not exactly alphabetical, but we’ll go with the clerk’s ordering. At the time of the report, in December 1862, Iowa had only three batteries accepted for service (a fourth battery was not mustered until the fall of 1863). All three are listed on the summary with only two showing reports. 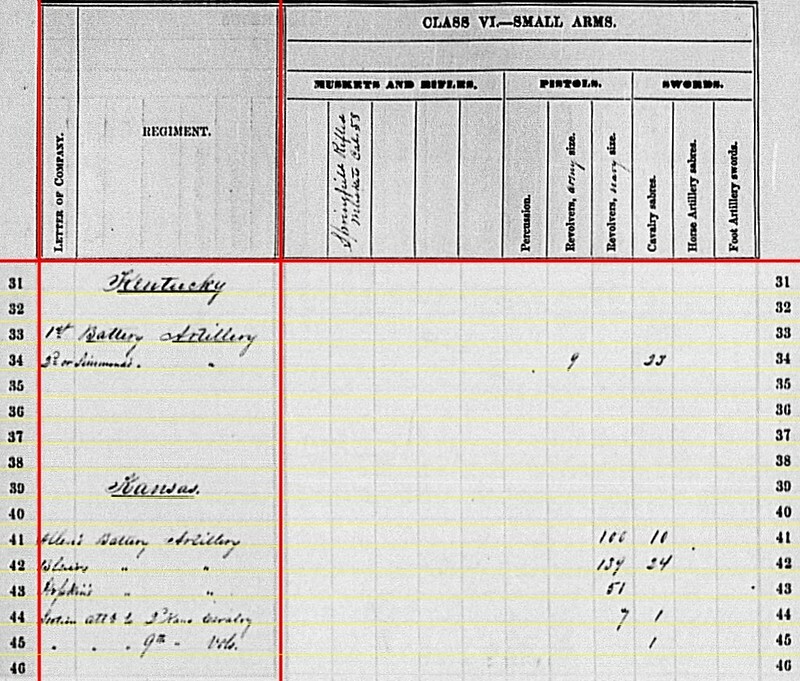 There were three volunteer batteries from Kentucky were in Federal service in December 1862, according to Dyer’s Compendium. And Dyer’s identifies two of those as lettered batteries. But there are only two entry lines in the summary of that period, and those are listed as numbered, implied independent, batteries. So we have questions to address for Kentucky’s batteries. For the summary, Kansas was represented by five entries. Three are batteries identified by commanders and two are artillery assigned to cavalry. I contend that a full, proper study of the Kansas artillery is a book waiting to be written. Many of the batteries were formed as companies within infantry or cavalry regiments (which, like Texas, was a delineation that was often blurred). And regimental commanders were very reluctant to release those to formal artillery organizations. 1st Iowa Independent Light Battery: The location annotation does not make sense to me. The battery was with Sherman’s ill-fated expedition to Vicksburg, landing at Chickasaw Bayou. 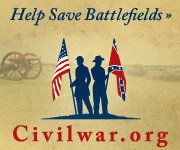 It reported four 6-pdr field guns and two 12-pdr field howitzers (as they had on hand at Pea Ridge earlier in the year). 2nd Iowa Independent Light Battery: No report. The 2nd was posted between LaGrange and Germantown, Tennessee at this time, part of the Thirteenth Corps. 3rd Iowa Independent Light Battery: Helena, Arkansas. The 3rd reported four 6-pdr field guns and two 12-pdr field howitzers. The battery was assigned to the District of Eastern Arkansas, Department of Missouri, but soon to be collected into the Vicksburg campaign. 1st Kentucky Independent Light Battery: Located at Gualey Bridge, (West) Virginia with six 10-pdr Parrotts. This was Captain Seth J. Simmonds’ battery, assigned to the District of the Kanawha. 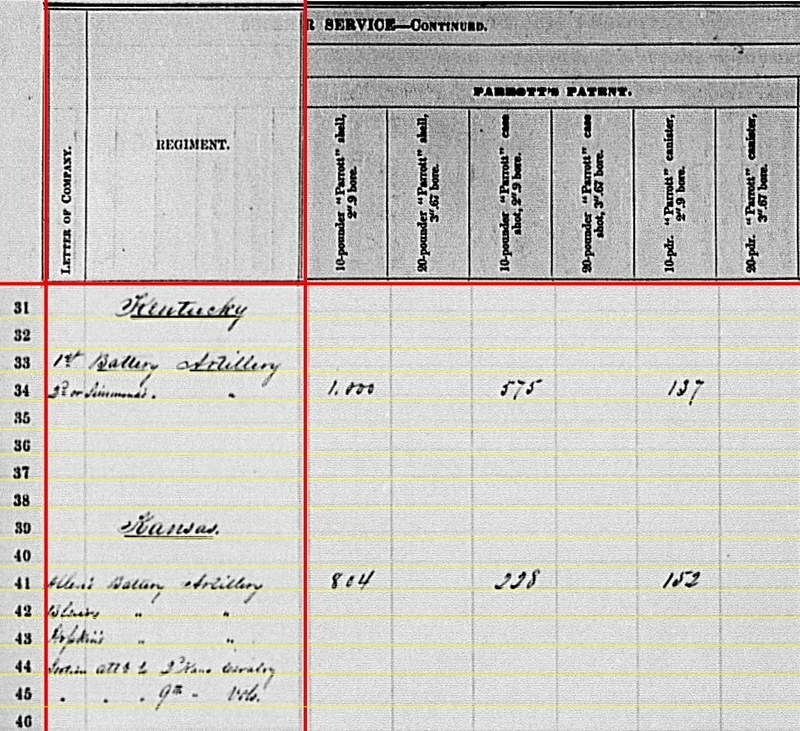 2nd Kentucky Artillery? 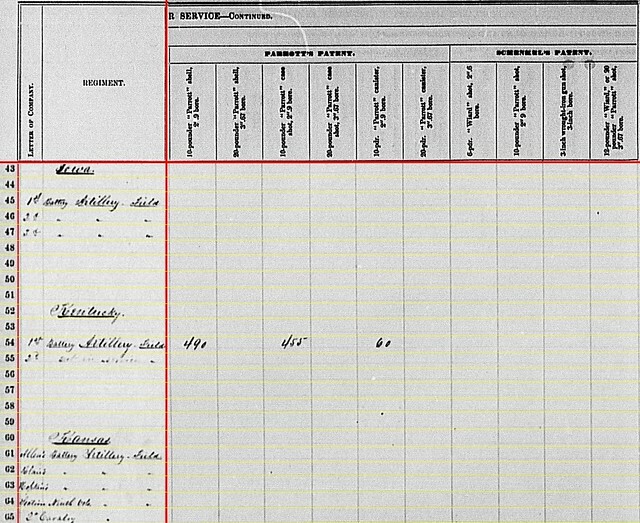 : This entry line has the notation “not in service.” My guess is this references the 2nd Kentucky Heavy Artillery Regiment that never got organized. Battery A: This was Captain David C. Stone’s battery, supporting the Center Wing, Fourteenth Corps, Army of the Cumberland and in action at Stones River. Battery B: Also known as Hewett’s Battery, and (to add more confusion) in some reports as the 2nd Kentucky Independent Battery. Commanded by Lieutenant Alban A. Ellsworth. Also saw action at Stones River in the Center Wing, Fourteenth Corps. Allow me to hold off a more detailed discussion of the important service of those two batteries, conspicuously omitted from the summary. Allen’s Battery: No report. I think this references Captain Norman Allen and the 1st Kansas Independent Battery. The battery saw action at Prairie Grove, as part of the Army of the Frontier, with four 12-pdr howitzers (according to my notes). Hopkins’ Battery: Captain Henry Hopkins’ 3rd Kansas Battery. The battery had three 6-pdr field guns and one 12-pdr field howitzer. The battery was also at Prairie Grove. 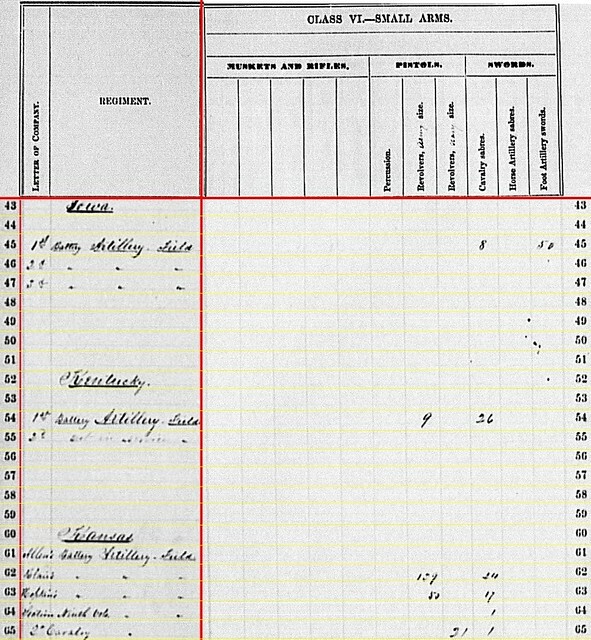 [Illegible] Ninth Volunteers: This appears to reference a section under 2nd Lieutenant Henry H. Opdyke, of the 9th Kansas Cavalry. The section had two 12-pdr mountain howitzers. They saw action in the Prairie Grove campaign. 2nd Cavalry: Fort Smith. Two 12-pdr mountain howitzers. Another detachment within a cavalry formation. This one under Lieutenant Elias S. Stover. Not mentioned is another artillery section, also of two 12-pdr mountain howitzers, in the 6th Kanasas Cavalry. So again, we have a lengthy “first page” in the summary, due to setting the context of the numbers. The summary certainly illuminates the holes in the summary statements… and why I prefer to present “as is” and then circle back for validation. 1st Iowa: 6-pdr field gun – 400 shot, 320 case, and 80 canister; 12-pdr field howitzer – 120 shell, 160 case, and 42 canister. 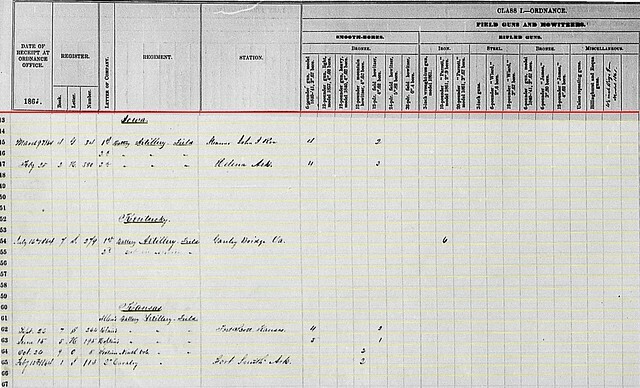 3rd Iowa: 6-pdr field gun – 410 shot, 325 case, and 85 canister; 12-pdr field howitzer – 129 shell, 86 case, and 36 canister. 2nd Kansas: 6-pdr field gun – 196 shot, 236 case, and 108 canister; 12-pdr field howitzer – 46 shell, 170 case, and 72 canister. Also reporting a large quantity of mountain howitzer ammunition – 124 case and 34 canister. 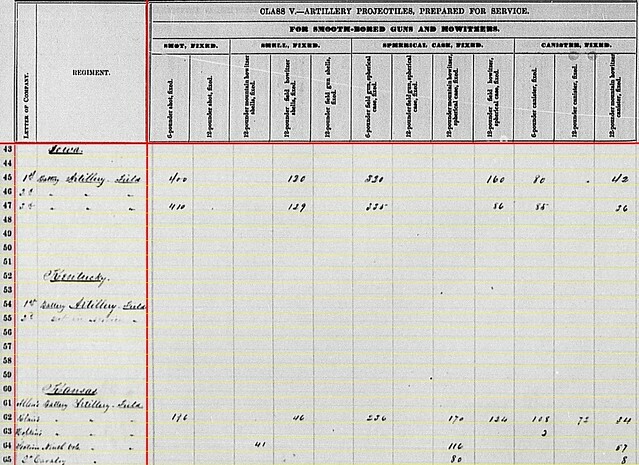 9th Kansas Cavalry section: 12-pdr mountain howitzer – 41 shell, 116 case, and 57 canister. 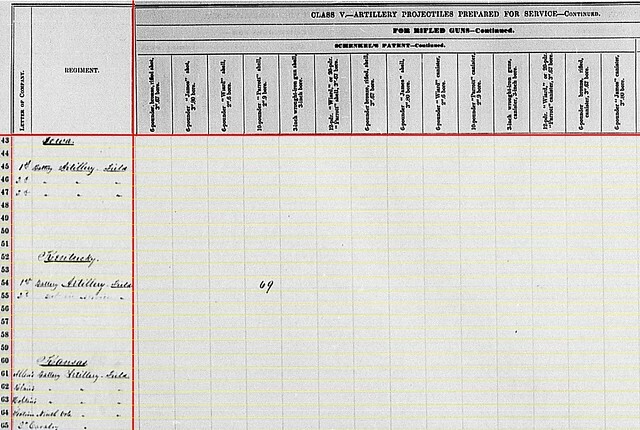 2nd Kansas Cavalry section: 12-pdr mountain howitzer – 80 case and 8 canister. 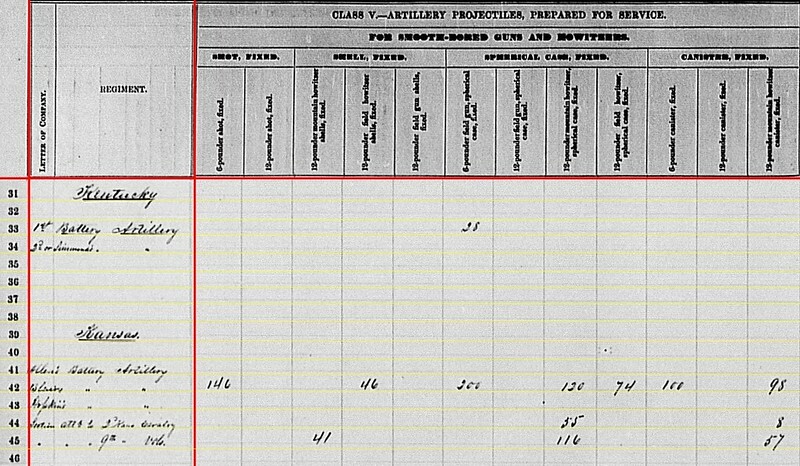 So we have one more question – why the 2nd Kansas Battery would hold on to mountain howitzer ammunition? Perhaps, as they were operating alongside some of the cavalry with the smaller howitzers, the ordnance handlers in the 2nd Kansas assumed some oversight in ordnance matters. The Kentuckians had 490 shells, 455 shot, and 60 canister of the Parrott make. Yes a lot of work for me to snip that, for one entry – 69 Schenkl 10-pdr shells. 2nd Kansas – 129 Army revolvers and 24 cavalry sabers. 3rd Kansas – 53 Army revolvers and 17 cavalry sabers. 9th Kansas Cavalry section – one cavalry saber. 2nd Kansas Cavalry section – 21 Navy revolvers and one cavalry saber. I’d half suspected and expected the Kansans to have some odd assortment of long guns.